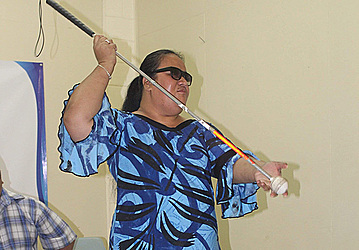 The Samoa Blind Persons Association will for the first time mark the International White Cane Day. The commemoration will be held on Tuesday and Wednesday and marks the first time Samoa will join other countries around the globe in giving significance to the cane and its impact on the lives of blind people. Speaking in a press conference held at the Nuanua o le Alofa office in Apia on Friday, Mata’afa Faatino Utumapu said the commemoration will be an awareness day for the association’s partners and stakeholders to enhance their understanding and awareness of the white cane. 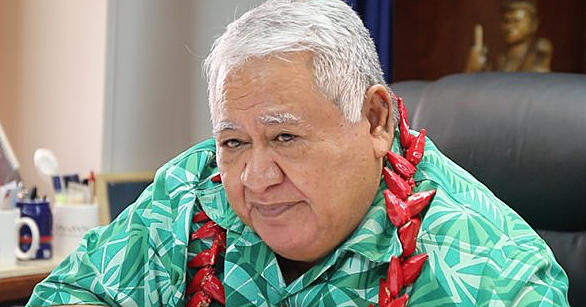 The programme will begin at the Samoa Tourism Authority fale, where Prime Minister Tuilaepa Sa’ilele Malielegaoi will deliver the keynote address. The platform will also include the demonstration of the use of the white cane, simulation exercises to give people a glimpse of being blind or visually impaired. International White Cane Day is celebrated worldwide to educate the public about how blind people can work and live independently, while giving back to their communities with the assistance of the white cane. It will also be a day to honour the many contributions of people who are blind and low vision to their communities. 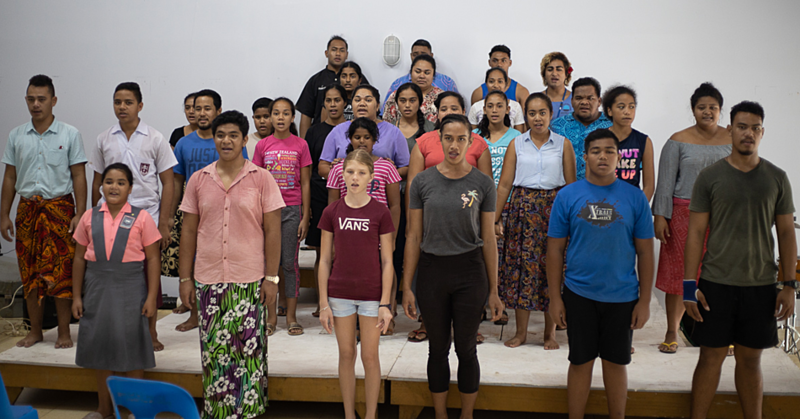 Speaking about the two-day event, the association’s programme officer Sa Siilata said on the second day they will work in partnership with the Samoa Shipping Corporation. “We will be having activities at the Mulifanua wharf on the second day and we will be travelling to Salelologa wharf as well. “There will also be an exercise where one will be blind folded and will be given a cane to use from the wharf to the ferry until they are seated and they will do the same thing when they get to Salelologa,” he said. The Association’s President, Mata’afa Faatino Utumapu, said the white cane in the eyes of many is just a stick. But it plays an important role to the blind people, ensuring equal opportunities for them, especially their right to travel and seek future equality with other people. “The white cane is also a sign of freedom for us. 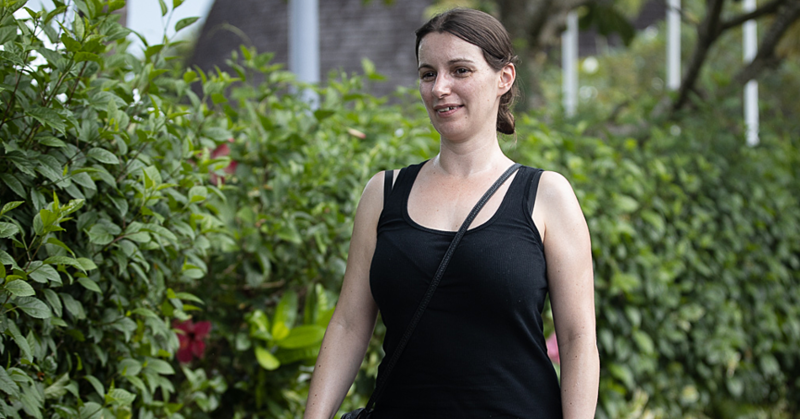 It is a tool that not only promotes being independent and mobility, but it is also a tool that can identify a person who has low vision and blind,” she added. Association vice-president, Herbert Bell, said the white cane is a an important tool in the lives of the blind people because this makes it easy for them to walk and identify things in life.